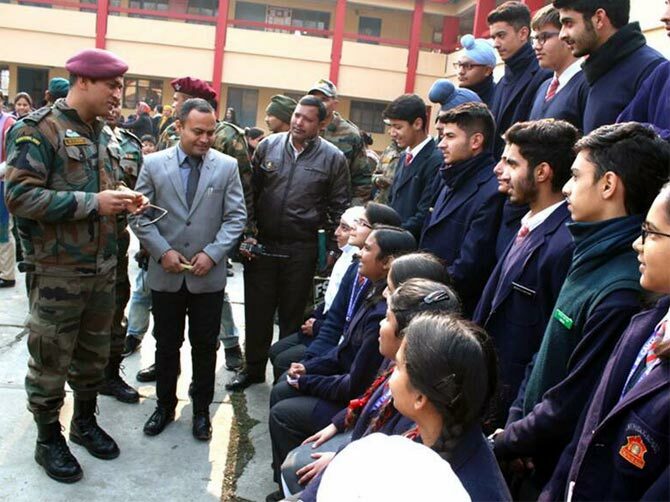 Former India captain Dhoni paid a surprise visit to Army Public School in Srinagar and emphasised the importance of education and sports during his interaction with the students. 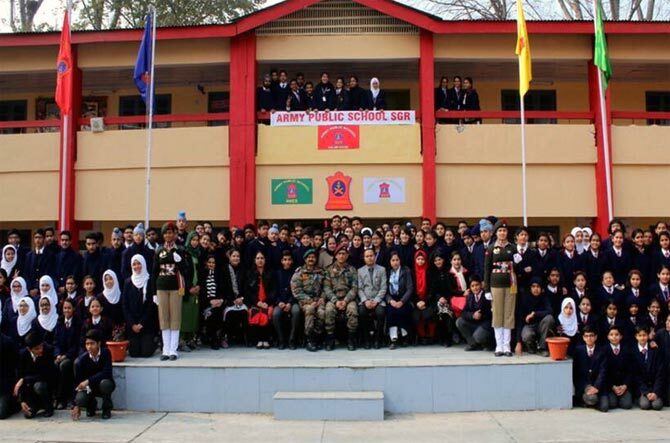 Dhoni, who holds an honorary rank of Lieutenant Colonel, visited the school located inside the Chinar Corps headquarters in the Badamibagh Cantonment in a low key and unannounced event on Wednesday. The Chinar Corps put out a photograph of the former Indian Captain on its Twitter handle. 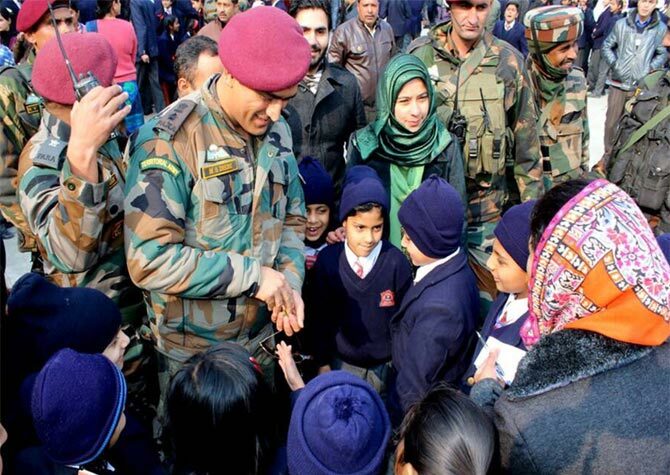 "Lt Col (Hony) Mahendra Singh #Dhoni interacting with the enthusiastic children of #APS #Srinagar; emphasised upon importance of #studies and #sports," it said. WATCH: Another India cricketer gets married!